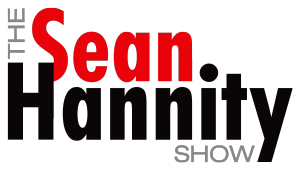 Nationally syndicated by Premiere Networks, The Sean Hannity Show has more than 600 affiliates nationwide. 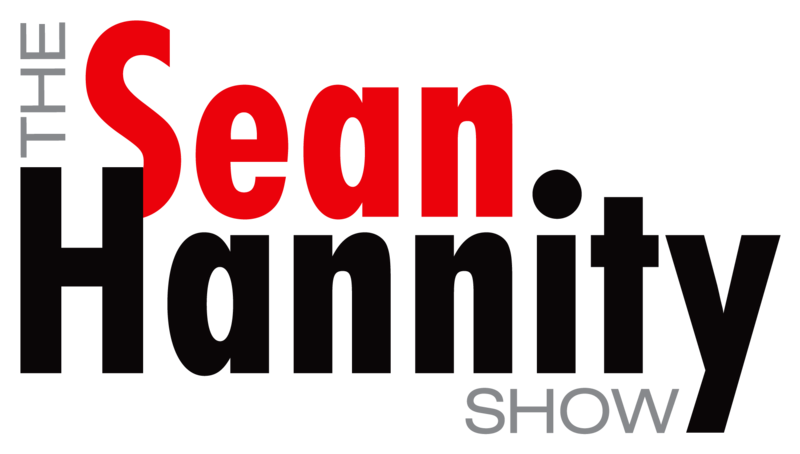 Heard by more than 18 million loyal listeners each month, Hannity is the second most-listened-to talk show host in America. Hannity has been the recipient of two Marconi Awards for “Network/Syndicated Personality of the Year,” and is a three-time consecutive winner of the Radio & Records “National Talk Show Host of The Year” award. He was inducted in the National Radio Hall of Fame in 2017. Hannity is an accomplished author with three #1 best-selling books. His first book, “Let Freedom Ring: Winning the War of Liberty over Liberalism,” rode the New York Times Best-Sellers list for a remarkable 17 weeks. His follow-up, “Deliver Us From Evil: Defeating Terrorism, Despotism, and Liberalism,” debuted at #1 on the New York Times Best-Sellers list and held strong for five consecutive weeks. In similar fashion, “Conservative Victory: Defeating Obama’s Radical Agenda” was released in 2010 and it quickly took the #1 spot. Hannity has the unique ability to reach out and connect with his audience, proven during his highly successful “Hannitization of America Tour,” which brought hundreds of thousands of like-minded Americans together. He has visited markets big and small from coast to coast since the tour began in 2001. In 2003, Hannity launched the “Freedom Concerts” to raise awareness and funds for The Freedom Alliance, a charity which provides scholarships to children of slain U.S. military personnel. The 2009 Freedom Concert series was a huge success attended by over 80,000 people in eight major U.S. cities: Atlanta, San Diego, Dallas, Houston, Cincinnati, Las Vegas, Phoenix, and Jackson, New Jersey. A gutsy talk-show host who always lands on the “right side” of the issues, Hannity is the host of FOX News Channel’s top-rated Hannity, which airs weeknights from 9 to 10 p.m. ET. Hannity, who joined the network in 1996, offers a mix of news, commentary, guest interviews and more on the program each night. Prior to the launch of Hannity, he was co-host of the #1 prime-time cable news debate show, Hannity & Colmes, for over 10 years, in addition to hosting #1 weekend program Hannity’s America, both airing on the network.